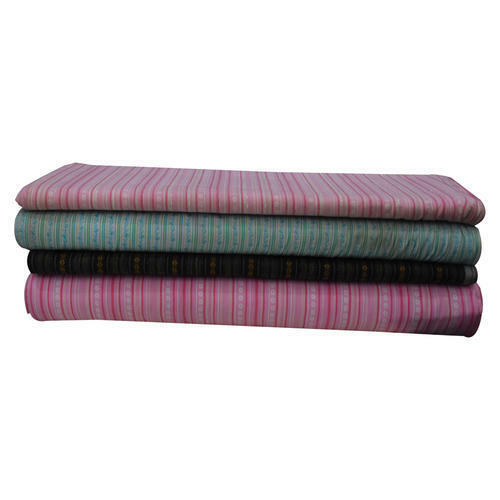 Cotton Dobby Fabric is lightweight and yet one of the most dense plain-weave cloths. It is more famous for its exceptional quality of being eco-friendly. Backed by our depth industry experience we are prominent Wholesale Trader of superior quality Fabrics such as Cotton Fabric, Linen Fabric, Chambray Fabric, Chiffon Fabric, Satin Fabric, Herringbone Fabric, Tricot Fabric, Blazer Fabric and much more.